Microsoft has revealed the newest games coming for free to Xbox Live gold subscribers in the month of December. 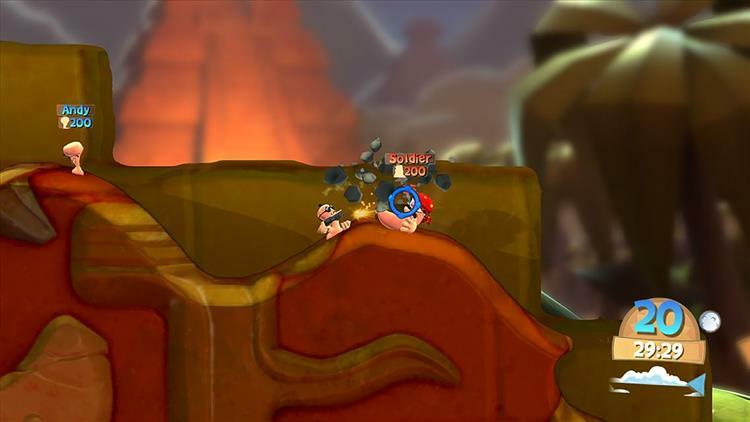 Worms Battlegrounds will be available for Games with Gold on Xbox One for the entirety of December. For Xbox 360, starting December 1, Gold members will be able to download The Raven: Legacy of a Master Thief for free until December 15. From December 15 to December 31 SXX will be available for no cost. These games will be replacing Volgarr the Viking (Xbox One) and Red Faction: Guerrilla (Xbox 360) which were two of November's free games.